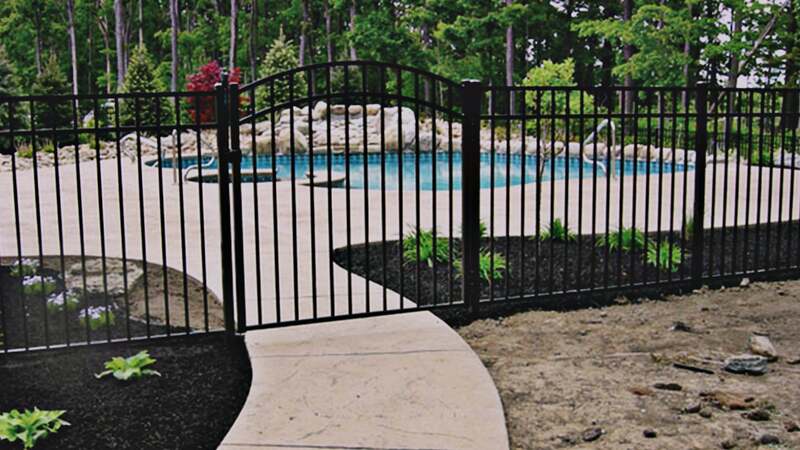 Railings are a crucial component to the safety of your home. 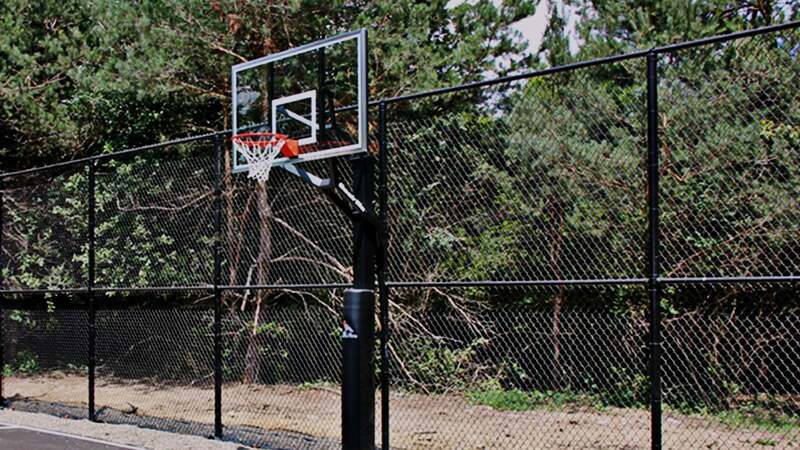 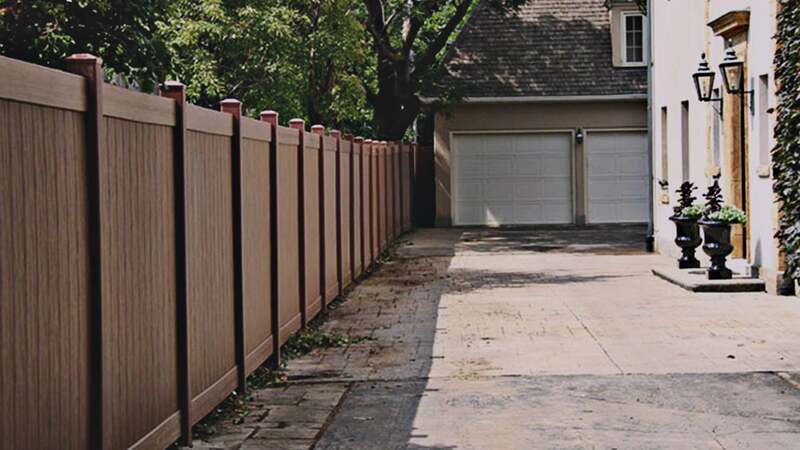 Our Certainteed EverNew® vinyl railings offer consistent quality and appearance with easy installation. 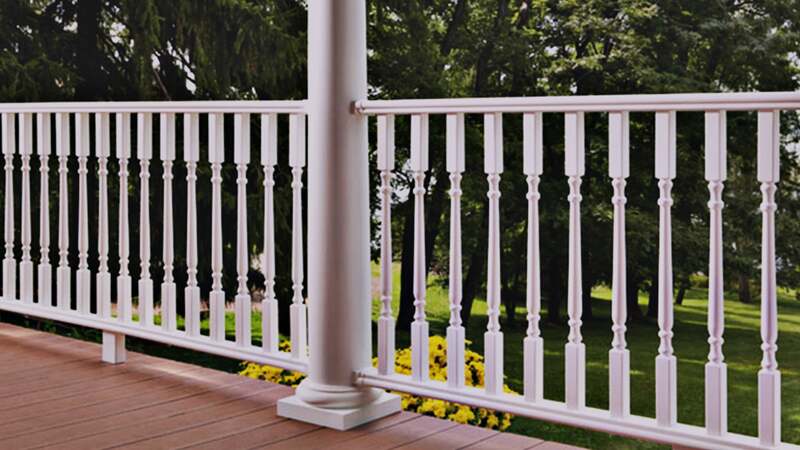 Learn how your new railing can be both fully functioning and aesthetically pleasing. 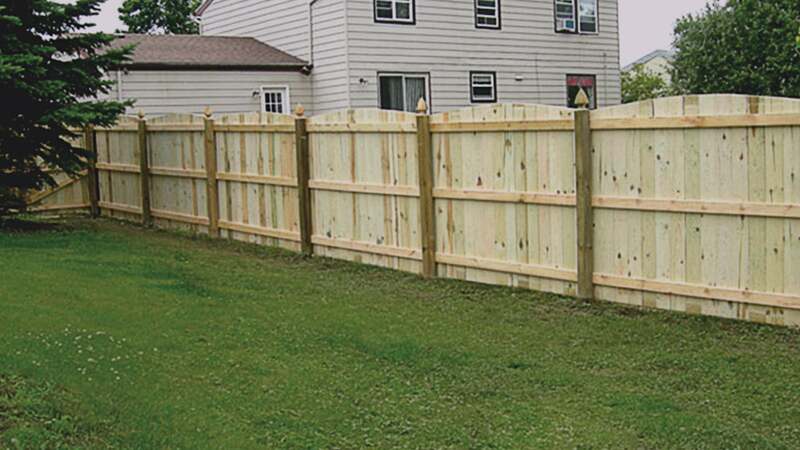 Trusted by the Western New York community for nearly 50 years, Iroquois Fence is dedicated to providing the highest quality of materials, craftsmanship and service that you deserve—while offering attention to detail and peace of mind with each and every project.